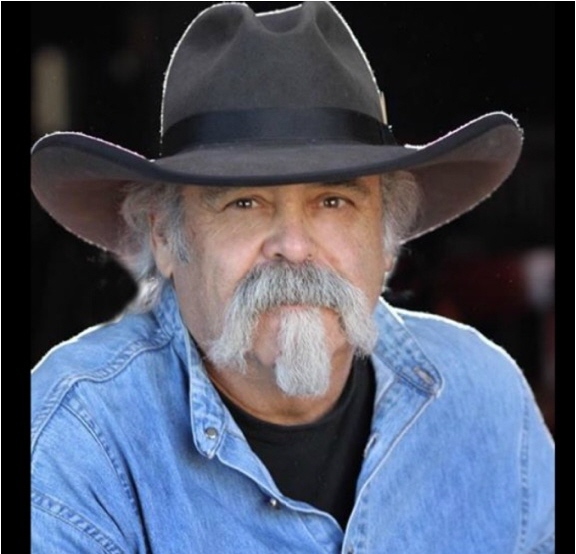 Wayne Allen Secrest, 68 of Lexington, passed away Saturday evening at the Lexington Country Place after an extended illness. 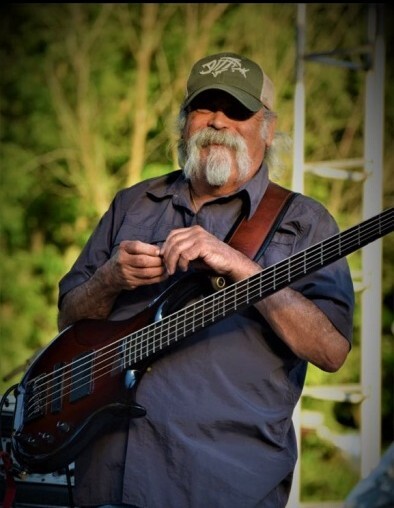 Wayne was a founding member and played bass with the band Confederate Railroad. The band worked as a road band for Johnny Paycheck and David Allen Coe. In 1993 Confederate Railroad won Best New Group at the ACM awards. He continued until his health forced him to retire in late 2017. He was born in Wood River, Illinois on April 29, 1950 to the late Kenneth and Norma Jean Frailey Secrest. 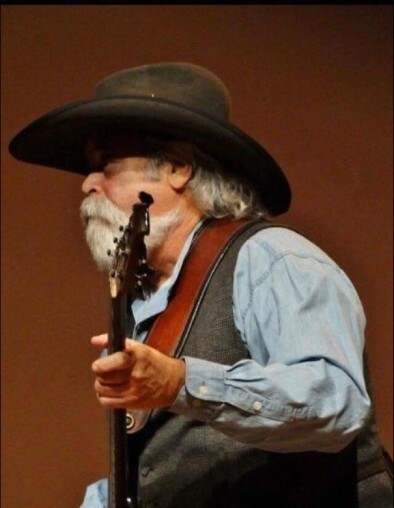 Wayne was of the Baptist faith, was a member of the Grand Rivers Masonic Lodge, a life member of the Harley Owners Group, a 54 year member of the National Federation of Musicians and enjoyed going fly fishing in Jackson Hole, Wyoming. Besides his parents he was preceded in death by two step-brothers, Gary Nagel and Terry Nagel. Also, a sister, Janice Secrest. Survivors include his son, Ricci Stassi and his wife Lisa of Bethalto, Illinois, granddaughter, Isabella Stassi Secrest, his companion, Pam Stacy Simons of Lexington, stepmother, Virginia Secrest of Wood River, Illinois. Three step brothers, David Nagel, Paul Nagel and John Nagel. All the current and past band members of Confederate Railroad. Also, many other relatives and friends. At Wayne's request no services will be held. He will be cremated and his ashes scattered at his favorite fly fishing spot on the Snake River in Jackson Hole Wyoming. The Price Brothers Funeral Home in Elizaville is caring for all arrangements for Wayne Allen Secrest.